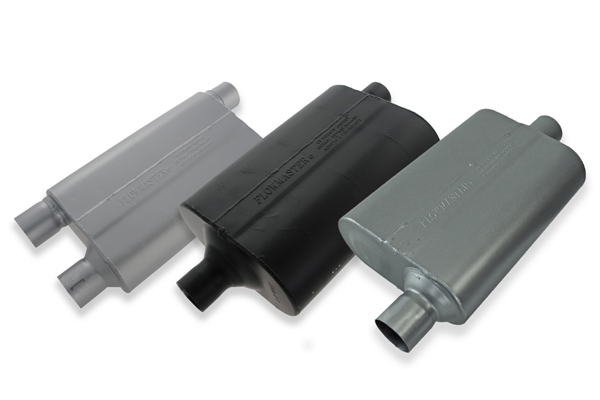 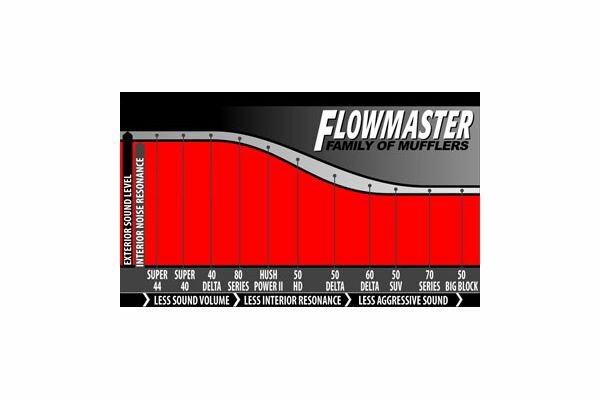 Flowmaster 525802-R - Flowmaster Street Performance Mufflers - FREE SHIPPING! 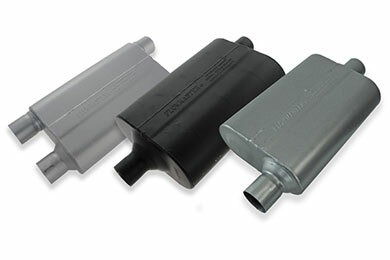 This part has been discontinued by Flowmaster . We apologize for the inconvenience. 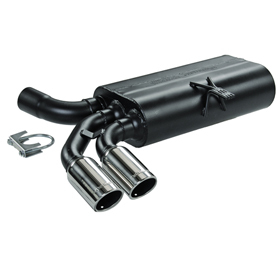 Reference # 753-682-022 © 2000-2019 AutoAnything, Inc.